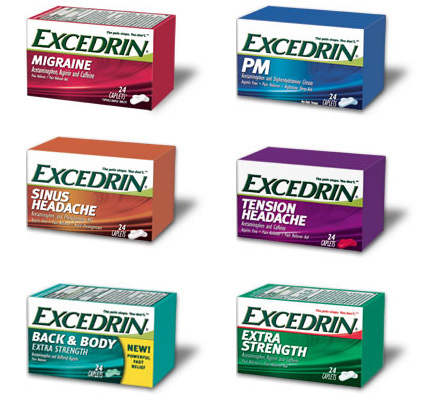 Madison Coupon Connection: Free Bottles of Excedrin! 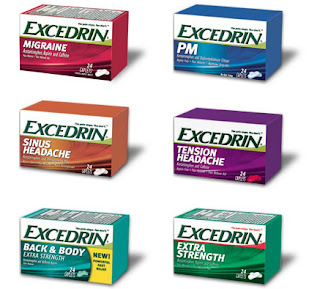 If you would like coupons for 2 free bottles of Excedrin sent to you, go to excedrin.com and fill out a couple of brief forms (with your name & mailing address). 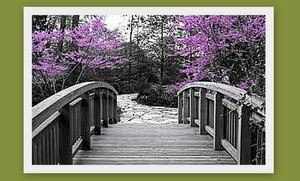 Free stuff is great!